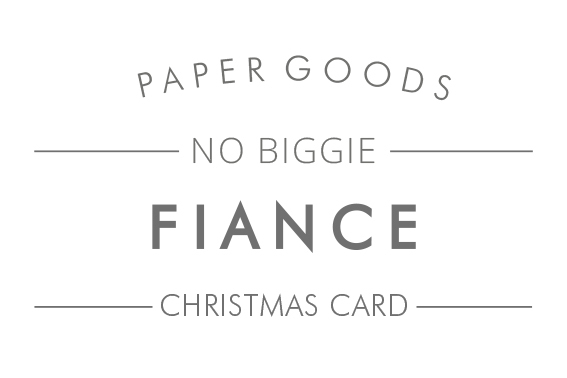 DETAILS: So, you’re soon to become a Mr & Mrs (or a Mr & Mr / Mrs & Mrs) and this is your last Christmas before the big day? 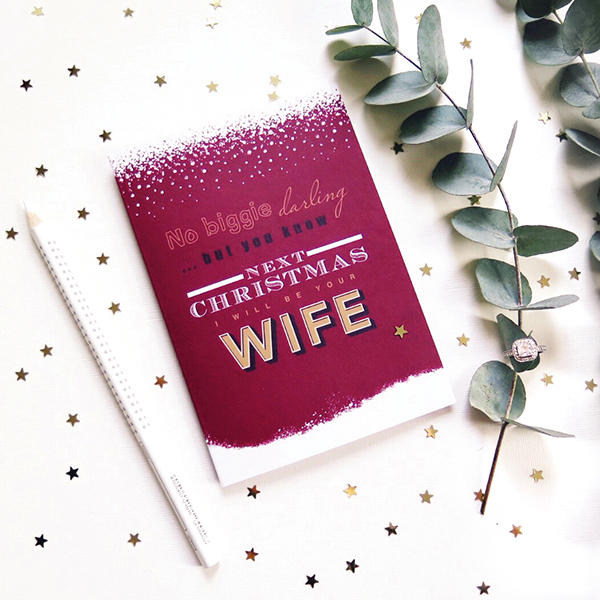 Well, you might want to remind your soon-to-be husband or wife of this rather exciting fact with this awesomely bright typographical card. 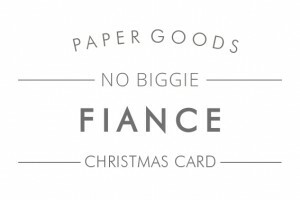 A cute reminder to help celebrate the last Christmas as a fiancé(e)!